Chocoholics assemble! Mars have just changed the M&M’s game. The chocolate makers have finally offered us all sweet reprieve from the daily dilemma to which we didn’t even know we needed a solution: Do you choose peanut, plain or crispy M&M’s? Just the thought of it is enough to turn a capitalist’s stomach into knots, in our ever so consumer-driven society. Mars have invented a packet of M&M’s that contain not one, not two, but three different types of the little round balls. Featuring the trifecta of M&M’s greatness – peanut, plain and crispy – the goodie bags are being sold in Tesco right now for a reduced price. One solitary pound – usually retailing at £1.50 – can buy you all that taste and flavour. Red M&M, Danny DeVito would be amazed. The bags are packed with an assortment of milk chocolate, milk chocolate with peanut, and milk chocolate with a puffed rice centre, all in their signature colourful sugar shells. Now, Revels no longer hold a monopoly on chocolate-based games of Russian Roulette. Luckily Revels are also manufactured by Mars, so they still hold a monopoly on the UK’s sweet consumption. Phew. 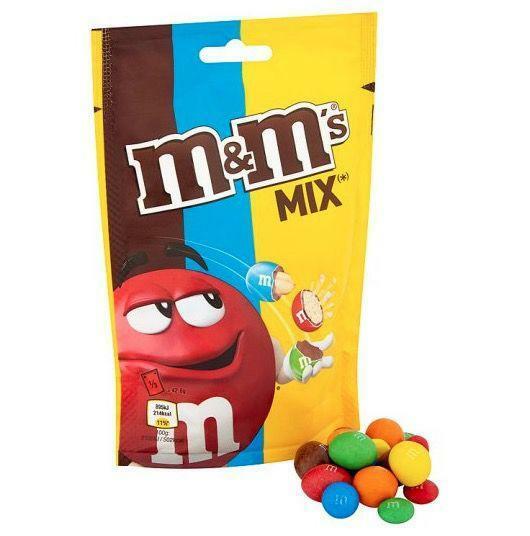 Since when has M&Ms done a mixed peanut and hazelnut bag, and more importantly, WHERE CAN I BUY THIS?! ? I’m with my mum visiting one of her friends and I see a bowl of M&M’s… Grab a handful and proceed to chow down… Turns out they were mixed… some mint, some peanut butter, some peanut. My mouth was so confused. I’m with my mom visiting one of her friends…. 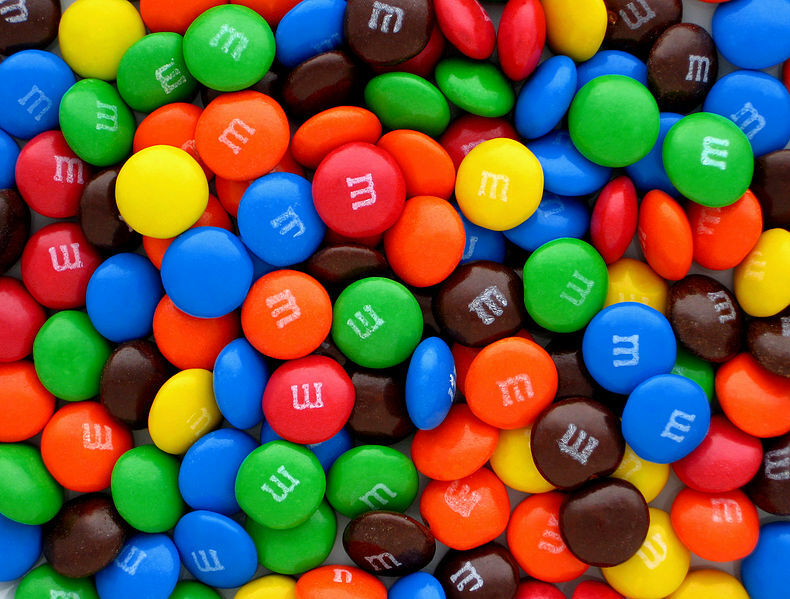 and I see a bowl of m&ms… Grab a handful and proceed to chow down…. Turns out they were mixed… some mint, some peanut butter, some peanut. My mouth was so confused ??? M&M’s are known for their wacky campaigns and even wackier taste combinations, so it was only a matter of time before they started piling all their products into the same shiny packaging. Meanwhile, the confectionary brand have introduced a wider audience to their Neopolitan ice cream flavoured sweets. The new chocolates, which are now available exclusively at Target in the US, sport the traditional Neapolitan flavours and colours: chocolate, vanilla and strawberry. Though the bag contains three different colours, each candy is supposed to taste like all three ice creams swirled together, plus the shell is super crunchy and the interior is creamier than a traditional M&M. The layers of flavour result in larger-than-average candy pieces, too. But for those of us lacking in the sweet tooth, fear not. Where do we sign up? You can find more recipes on the UNILAD Grub feeds. Feast to your heart’s content!